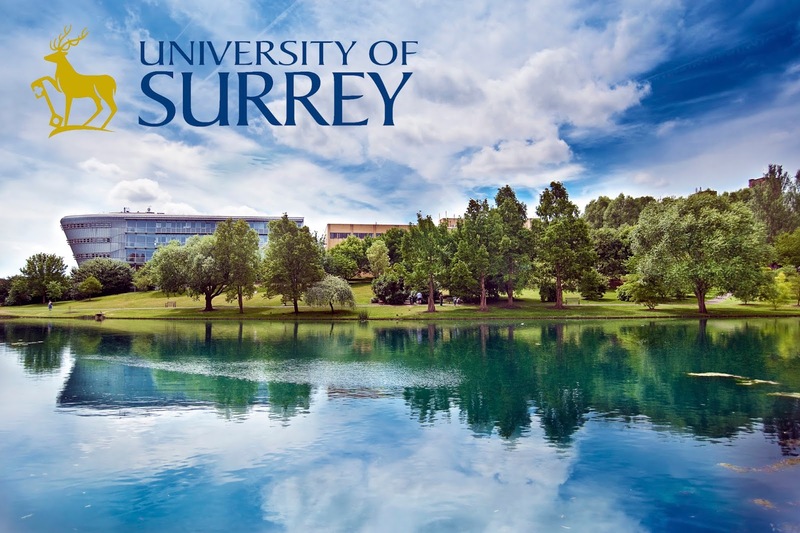 University of Surrey is pleased to invite applicants to apply for a new opening postdoc position in wireless communication. There is no application deadline for this position. The Institute for Communication Systems (ICS), the home for the 5G Innovation Centre (5GIC) at the University of Surrey, is the world’s first research institute dedicated to the next generation of mobile network technology and has attracted over 90M of support to date. The 5GIC has unparalleled expertise in system research, covering all layers network. It also benefits from excellent research infrastructure, including a large-scale outdoor mobile test-bed, which is one of only a handful of such facilities worldwide. The 5GIC is an international hub for telecommunication research and innovation. It works in close partnership with a consortium of over 25 industry members including key ICT service providers, network and device manufacturers and test equipment solution providers to develop innovative solutions and standards for 5G networks. The ICS is seeking to recruit a full-time researcher on a fixed term contract until 31st May 2020. The research is funded by EPSRC and is expected to start as soon as possible. This role would involve work in the area of Tera-herz antenna design/analysis. The successful candidate would join an energetic and established research team supported by state-of-the-art laboratory facilities, including: 4-port Vector Network Analyser (VNA) operating up to 300GHz and anechoic chamber for antenna measurement. Applicants should have a good honors degree in wireless communications or electric engineering. Preference will be given to those with proven experience. Applicants are expected to have track record of publications, good problem solving and analytical skills, to be proactive, to engage with other researchers and to be self-motivated. The successful candidate will, in collaboration with other researchers, specify, design and implement the systems under investigation. The appointment will be made either at Research Fellow I or Research Fellow IIlevel. Please indicate explicitly which role you are applying for in the supporting statements. Informal enquiries related to the project to Professor Pei Xiao by email: p.xiao@surrey.ac.uk. Please note, it is University Policy to offer a starting salary equivalent to Level 3.6 (31,302) to successful applicants who have been awarded, but are yet to receive, their PhD certificate. Once the original PhD certificate has been submitted to the local HR Department, the salary will be increased to Level 4.1 (32,236). For more informationand to apply online, please download the further details and click on the ‘apply online’ button above.